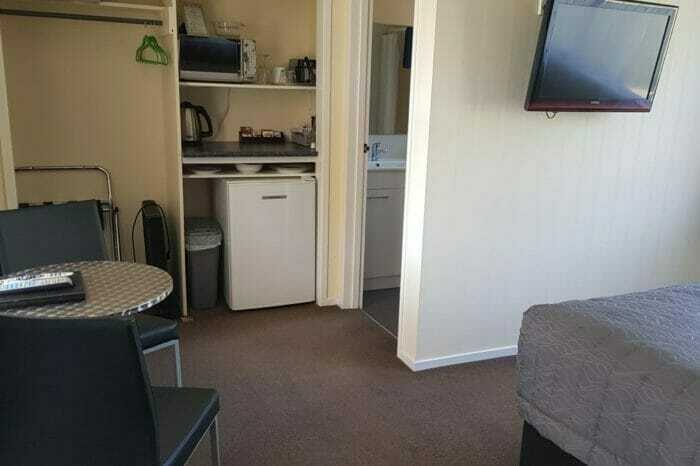 We have a variety of accommodation options to suit different traveller profiles – Studios, 1 and 2 Bedroom units. 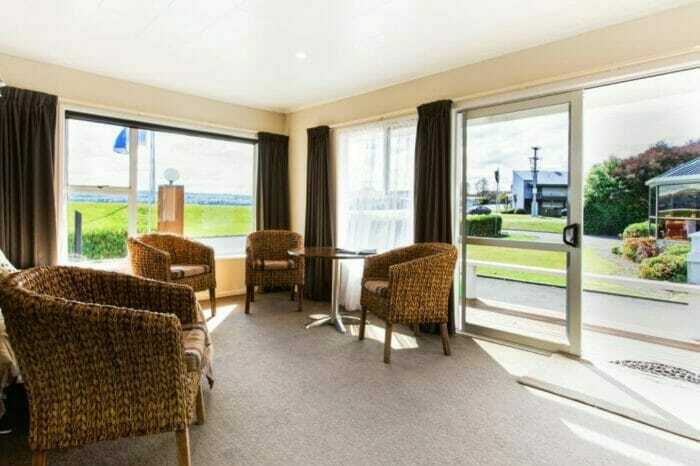 If you’re passing through Taupo on a quick trip to another destination – then stay in one or our Studio‘s. If you’re travelling with pets – we offer two pet friendly units – the Cottage and the Small Studio. 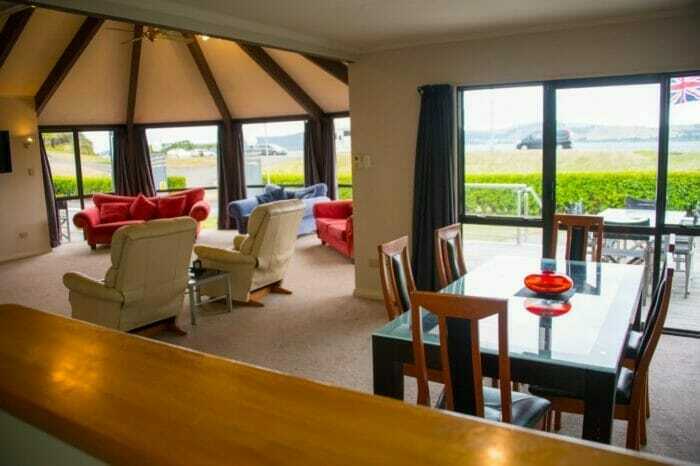 If you’re coming to Taupo for an event with friends and family – then book the Villa with Lake View plus other units and gather in the large Villa lounge to socialise – then savour the quiet sleep space in your own unit. 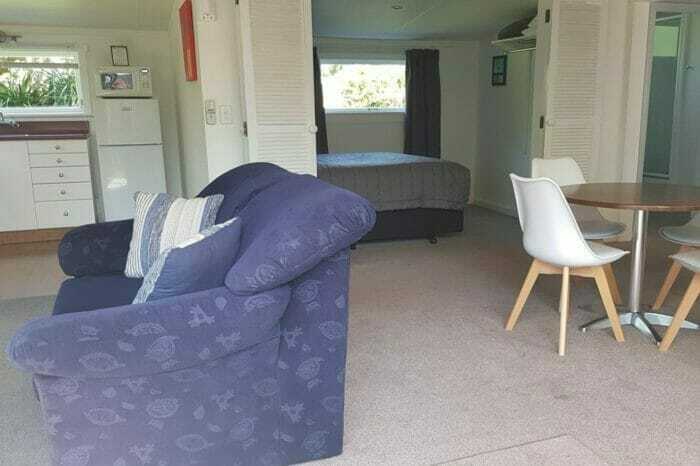 If you’re staying in Taupo as a family and want separate sleeping space for the kids then our One Bedroom Apartment‘s are ideal. There are options to suit everyone at our unique property at Two Mile Bay directly across the road from the lake.